The ABCD Diaries: Shop Whole Foods Market for Passover Goodies! ABCD Diaries may have been given a product for review purposes only. We were in no other way compensated. The opinions expressed in this post are ours and ours alone. Add variety to your Passover meals this year with delicious new kosher options from Whole Foods Market®! From yogurt and granola to tomato sauce and olive oil, Whole Foods Market’s offers a variety of unique and delicious kosher foods that you can’t find anywhere else! Below you’ll find a collection of kosher for Passover products and tips Whole Foods Market is excited to talk about this year. · Matzo – With a variety of choices when selecting which matzo to serve for Passover, we’re particularly excited about: Yehuda Organic Whole Wheat Matzo from Israel, the slightly sweet Streit’s Egg Matzo, and Streit’s Shmura Matzo, which is supervised from harvest to packaging to ensure no rising. · Gefilte Fish – Kedem Gourmet Tilapia Gefilte Fish with Sliced Carrots is the first gefilte fish made with tilapia, plus it’s low in calories and fat, and high in protein. Find it exclusively at Whole Foods Market. · Organic Grape Juice – Made just for Whole Foods Market, Avvio Organic Grape Juice is available only during Passover, but it’s so delicious you’re going to want to stock up! 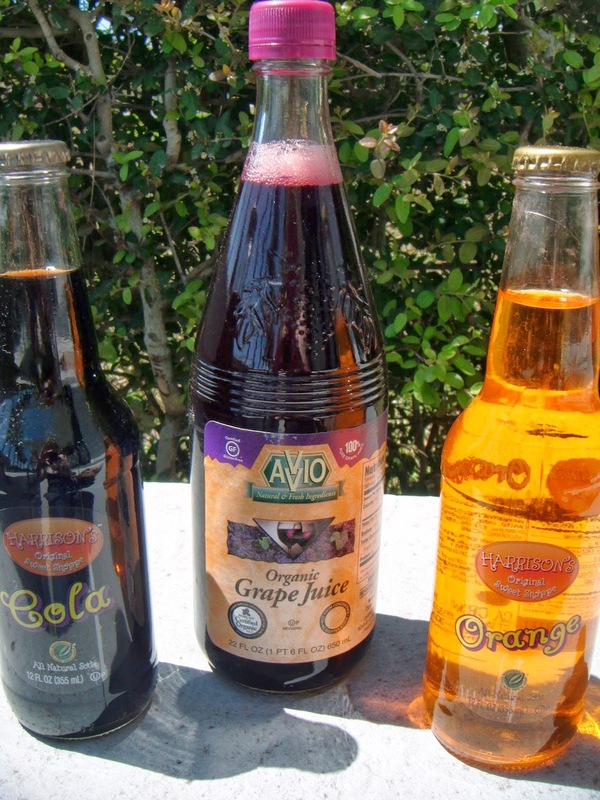 Made from 100% concord grapes, Avvio is certified organic, gluten-free and non-alcoholic. · Meaty Main Dishes – Excellent poultry options from top brands like Kosher Valley™, offer fresh and frozen whole young turkeys and chickens, as well as freshly ground chicken and turkey selections. Shoppers can feel assured they are getting the highest quality, most flavorful bird processed in accordance with kosher law. 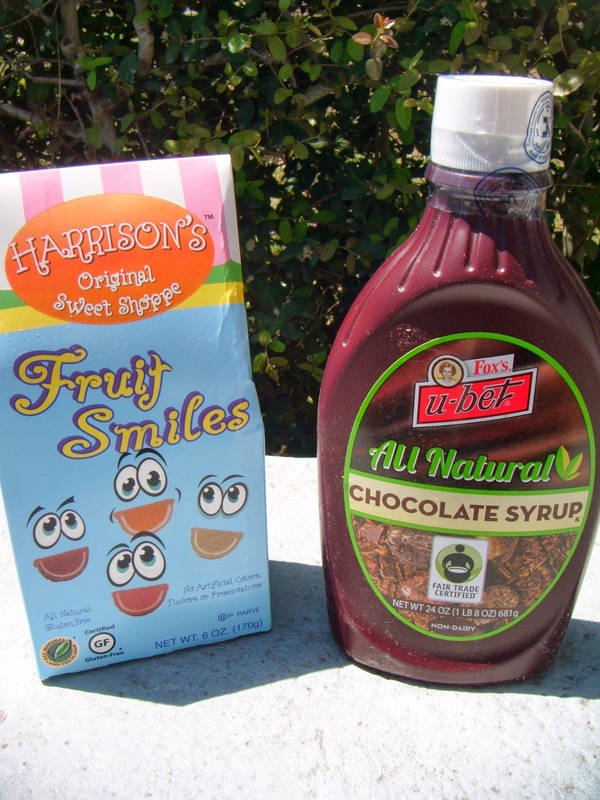 · Chocolate Seder – Get the kids excited about Passover Seder with dairy-free Fox’s U-bet Natural Dark Chocolate Syrup, the first ever fair trade, all-natural chocolate syrup, and fair trade and kosher for Passover Harrison’s Sweet Shoppe Bittersweet Chocolate Chips. Substitute cake flour with Yehuda Matzo Cake Meal in your favorite brownie recipe for a sweet Passover treat. · Macaroons – Satisfy your sweet tooth with Glick's Finest Macaroons in Chocolate, Chocolate Chip, Almond & Coconut. Glick’s Vanilla Macaroons are exclusive to Whole Foods Market and gluten-free! · All-Natural Soda Pop – Crack open a bottle of delicious Harrison's Sweet Shoppe Soda in Cola, Black Cherry, Root Beer, and Cream for a bubbly alternative to grape juice. This is the first natural kosher for Passover soda on the market. Kosher Yogurt – Nancy's 32oz Organic Yogurt is the first and only organic probiotic, kosher for Passover yogurt on the market, and it’s only available at Whole Foods Market. Add Matzolah Whole Maple Nut on top for a creamy, crunchy breakfast. Comes in plain, unsweetened, whole fat milk and non-fat varieties. · Leftover Matzo – Don’t know what to do with all of that leftover matzo? Mix pine nuts and Aviv Organic Matzo crumbs to create a delicious cheesecake crust. · Tomato Sauce – Tomato sauce is another staple food item hard to find Kosher for Passover. However, B&B Tomato Sauce with Mushrooms is kosher for Passover certified from vine-ripened sweet tomatoes and savory Italian seasonings. · Latkes – The quintessential kosher comfort food, Streit’s Potato Pancake was reformulated with Whole Foods Market to use only natural ingredients. Try it in Plain, Vegetable or No Salt! · Olive Oil with Ancient Roots – Taste the roots of civilization in Zeta Extra Virgin Olive Oils. Zeta handpicks olives from some of the oldest orchards on earth, including the ancient orchards on Mount Carmel, the Jerusalem Mountains and the Hills of Galilee. Enjoy the unique taste and aroma of the ancient Souri and delicately perfumed Barnea.